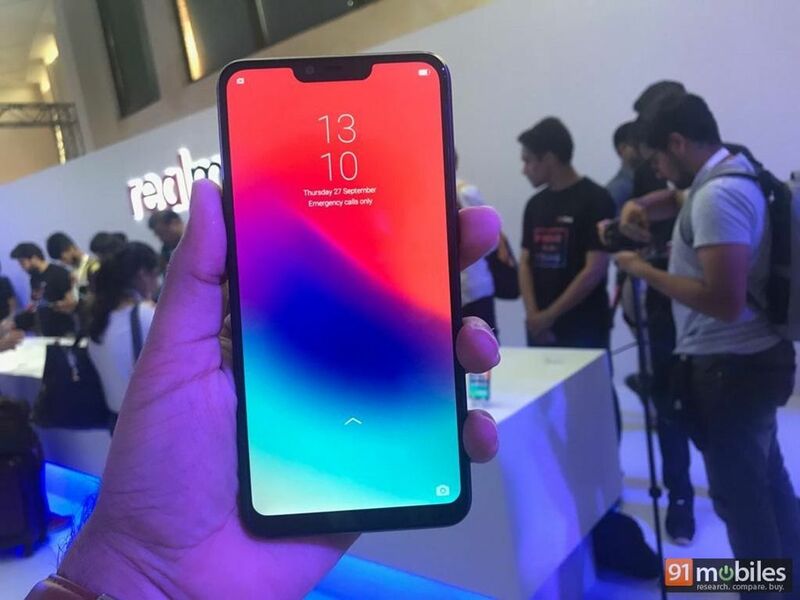 Realme today launched its third smartphone in the country in the form of the Realme 2 Pro (review). 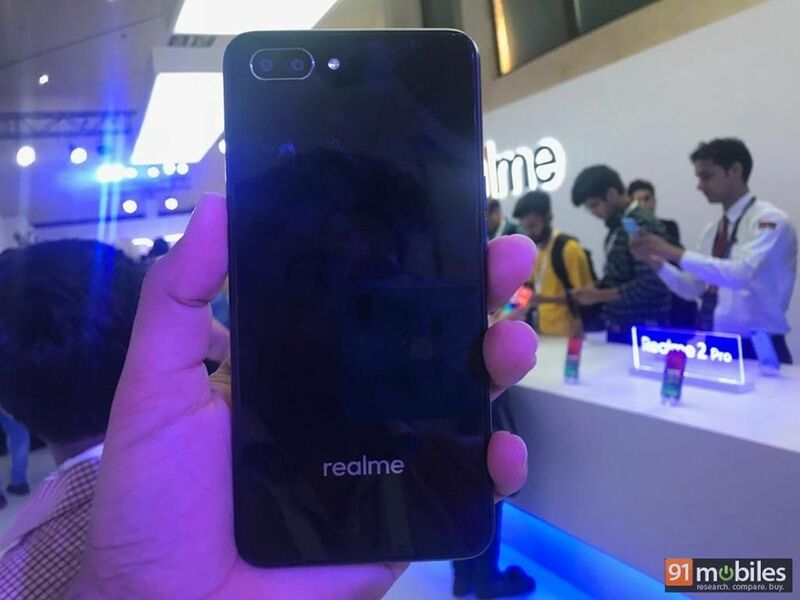 At the event, the brand also announced a budget-centric smartphone – the Realme C1 in the clichéd ‘One more thing‘ fashion. The Realme C1 is the most affordable phone in the brand’s lineup. The Realme C1 has been equipped with a massive 6.2-inch display with a cutout on top. The performance of the smartphone is handled by Qualcomm’s Snapdragon 450 SoC ticking at its core, accompanied by Adreno 506 graphics. The chipset is backed by 2GB RAM and 16GB of native storage, which can be further expanded. The phone also has a dedicated microSD card slot, which can take up to 256GB cards. For security, the C1 comes with an AI-powered face unlock feature, but there is no fingerprint scanner on the phone. Coming to the imaging department, the Realme C1 offers a dual-camera setup on the rear panel. The 13-megapixel primary camera is backed by a secondary 2-megapixel depth sensing unit to facilitate bokeh imaging. For selfies and video calling, the new phone offers a 5-megapixel shooter on the front. As for the software, the smartphone boots ColorOS 5.1 out of the box, which is based on the last-generation Android 8.1 Oreo. As for the power requirements, the handset relies on a beefy 4,230mAh battery. The smartphone comes with Bluetooth, Wi-Fi, GPS, and a 3.5mm audio jack. The Realme C1 is exclusive to Flipkart in India and will set you back by Rs 6,999. The phonemaker will be organising the first sale of the handset on October 11th at 12 noon.